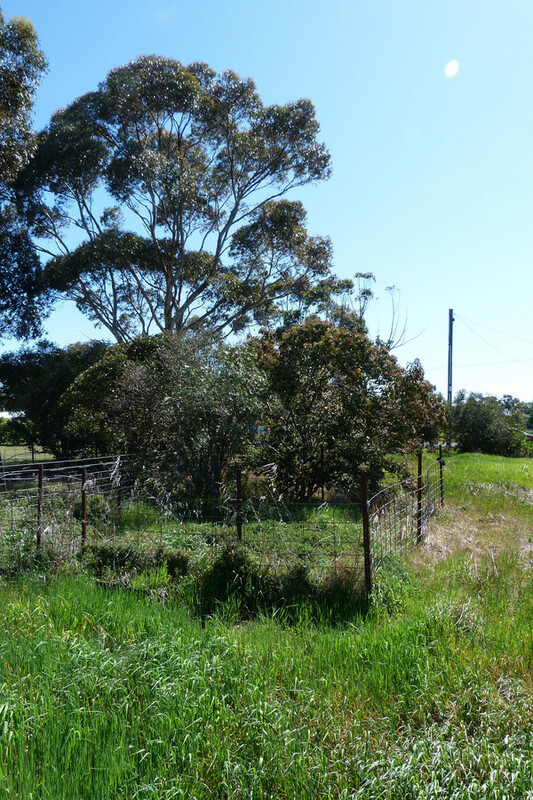 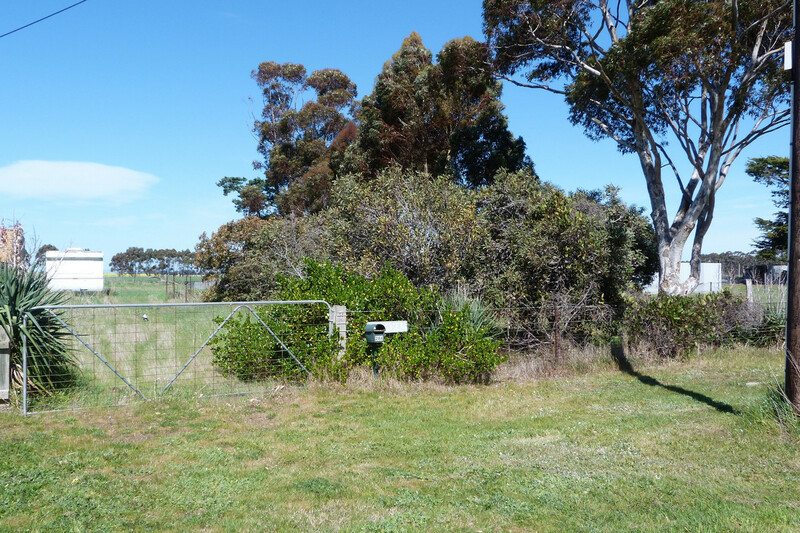 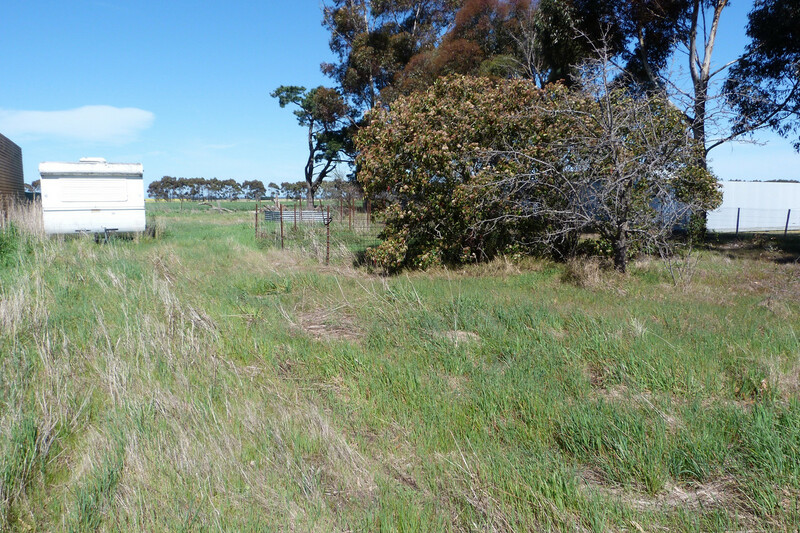 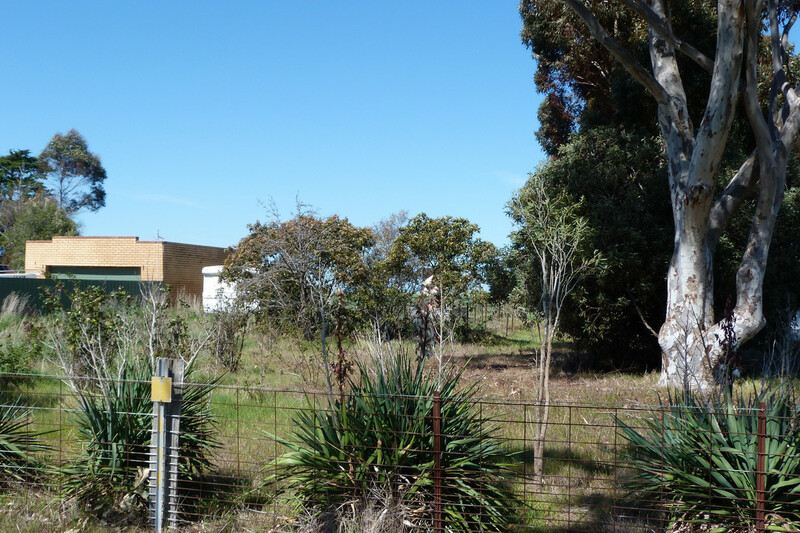 Great residential block of slightly over 1000m2 or 1/4 acre in the old terms. 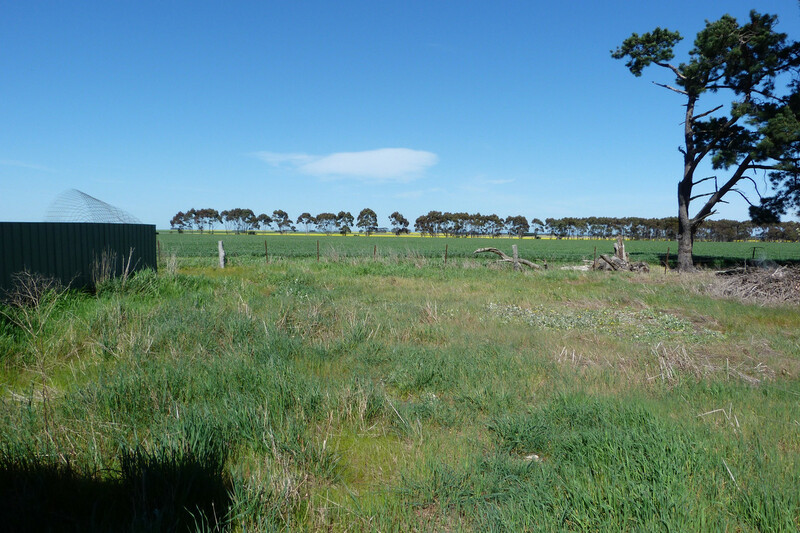 Views to the south over the rural farm land. 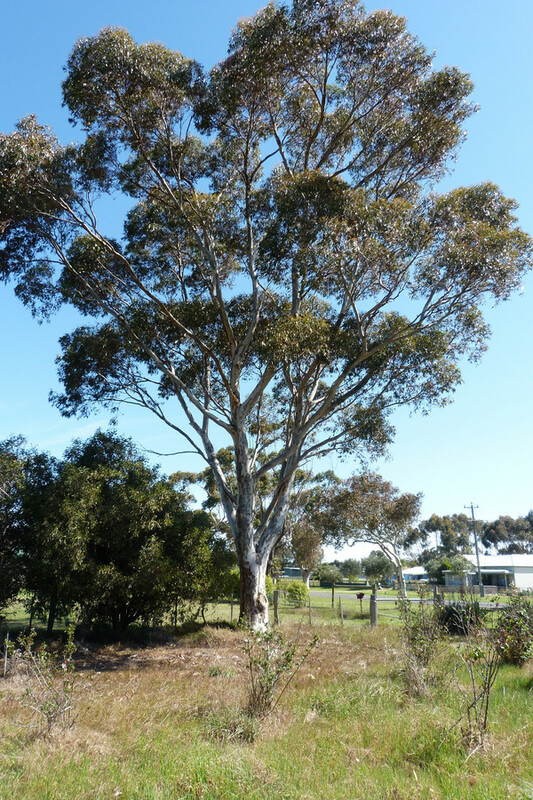 Fabulous Gum tree for shade and shelter.